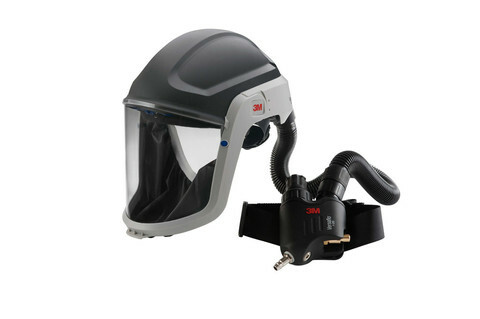 Safety helmet is heat resistant and conforms to AS/NZS1801 for head protection. Coated visor provides added chemical and scratch resistance. 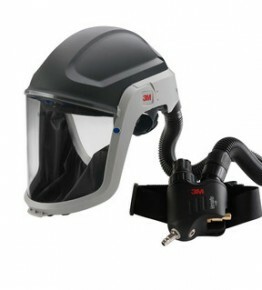 Revolutionary air flow delivery results in improved respiratory protection and comfort. Adjustable air flow settings from 170 to 305 litres per minute.